RANGERS are on the lookout for a new ladies coach following the departure of Kevin Murphy to Manchester City. 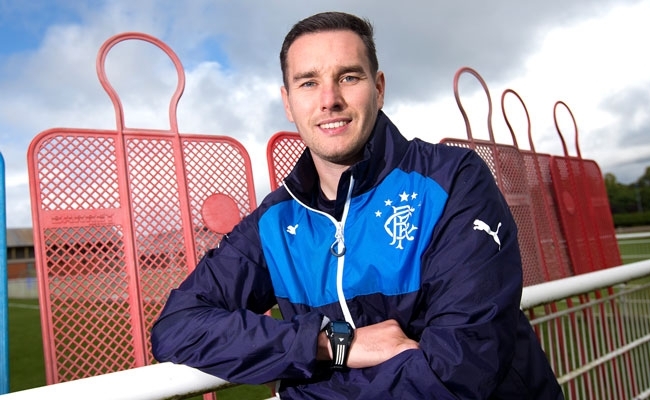 It’s a fantastic opportunity for Murphy at a club that is breaking new ground in terms of the women’s game, and we caught up with him to reflect on his time at Rangers. Q – In general, how would you look back on your time with Rangers. A – I had a fantastic two and half years at the club. I was fortunate to meet and work with so many genuine people. The values and history of the club is something special and would hope I’ve taken some of those values with me to my new post at Manchester City. Q – How much did you learn as a coach in your time with Rangers? A – I learned so many things as a coach. I adopted a more managerial role in the last season and allowed others to coach the team more. It allowed me to develop better relationships with staff and players as I could focus more on their individual needs instead of just simply a team. Opportunities for CPD and learning from others in the Academy also helped me shape myself as a coach. Q – How much do you feel the women’s side came on during your time with Rangers? A – It’s been mixed in terms of performances. We improved on last year but not on my first season however I would like to think I’ve left the club on a better footing. So much ground work has been made recruiting new coaches, support staff including physios, sports therapists, sport psychologists & sport scientists. I would hope people from the first team and girls academy would feel the benefits of this for years to come. A more professional approach / environment I hope is what I’ve help build upon from what was already a very well ran football club. Q – How do you feel the overall women’s game in Scotland has progressed over the last few years. A – It’s growing year on year and with so many players now plying their trade abroad now shows how well the clubs and the players are working. The success of the national team has also helped with progression and hopefully will continue to prosper in years to come. 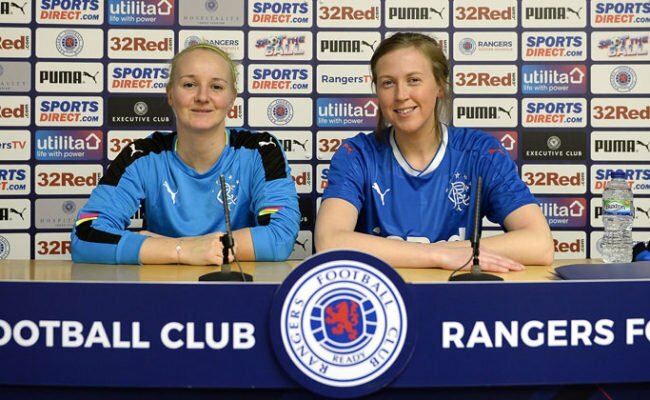 Q – What about Rangers and their plans for women’s football going forward? A – The club have shown a real interest in women’s football and are committed to continue that support. My post was the first full time position and now they are creating a part time post so again shows greater investment and support is occurring. The potential at the club is huge and still has so much growth to it so it’s a really exciting project to have been part of. Q – Why is Rangers such a good club to be a part of? A – The history and sheer size of the club is a massive pull for anyone. By having ongoing support there is no reason why this club can’t compete in the SWPL and for Champions League spots. 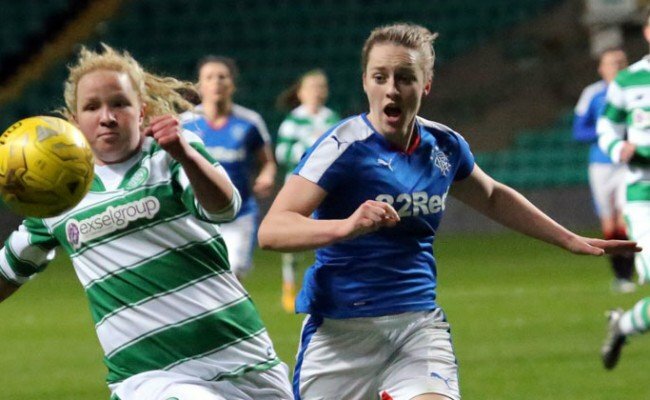 That would be incredible to see Rangers Ladies playing in the Champions League at Ibrox. That’s the dream and something for someone coming in to use as motivation each day at work. Q- Tell us about the relationships you enjoyed with your players? A – They are a terrific bunch of players. I have the upmost respect for them. They trained 4 evenings a week plus a game, attended morning sessions, watched analysis, followed gym programmes etc. Their work rate and effort was something as a coach you fed off. They are great people too so the environment we had towards the end of the season was as special a bond I’ve seen in my time in football. 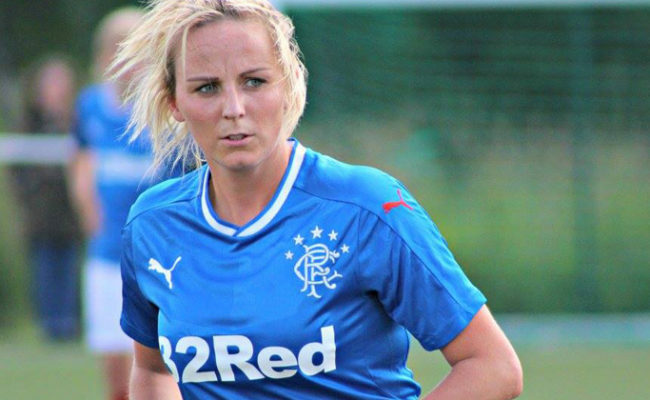 Q – How much talent is there in the current Rangers ladies’ squad to build on? 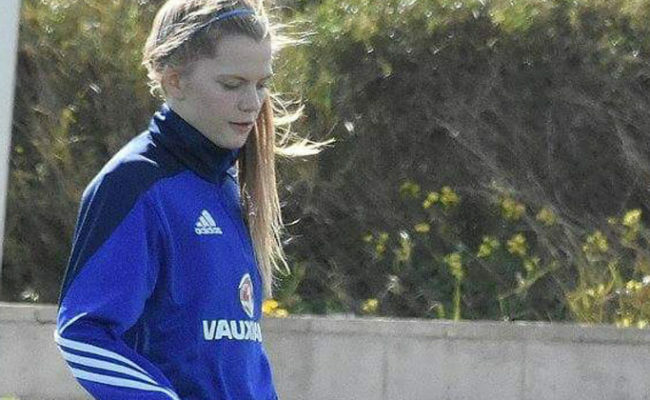 A – The group are a talented group and boast several experienced SWPL players as well as youth internationalists. If the team can add another three or four quality players I have no doubt they can mount a serious challenge for honours next season. 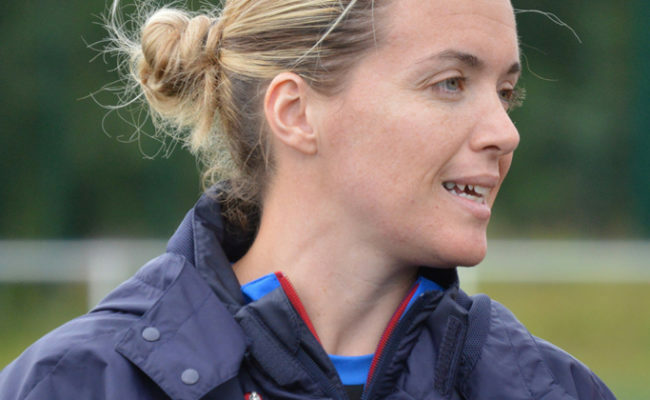 Q – Why should coaches apply to be the next Rangers ladies’ coach? A – If you want to work with a committed staff, hardworking players in a professional environment then this is the ideal job. The growth and potential for this club and team is endless. I hope whoever comes in takes the club forward and where it belongs which is in the top echelons of Scottish women’s football.